This time of year is always about gift giving to those you love, but have you taken the time to spoil yourself a little bit? 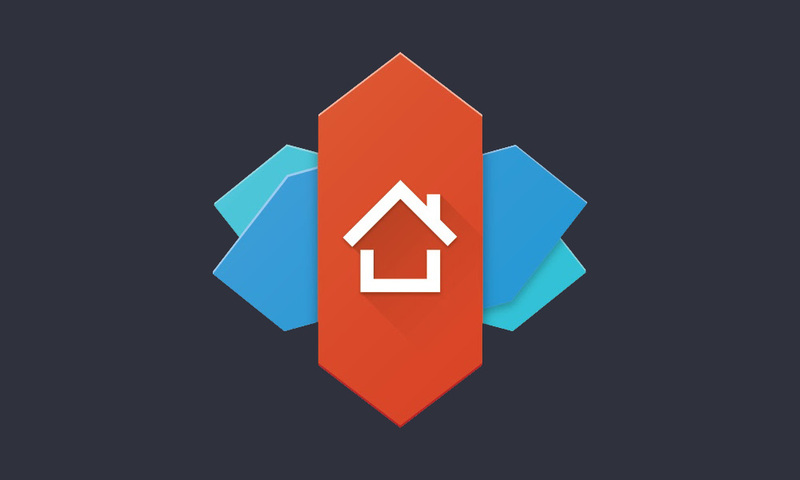 For a limited time, you can get Nova Launcher Prime for just $1, which is a perfect, inexpensive treat for your Android device. If you’ve somehow never heard us talk about Nova Launcher, it’s the 3rd-party launcher we use the most. With it, you can use custom icon packs from Google Play, customize every inch of your home screen and app drawer, plus set gestures to help you navigate and control your phone more quickly. Basically, we love this app and we’re pretty sure you will, too. As I mentioned, it’s listed at just $1, down from its usual price of $5.